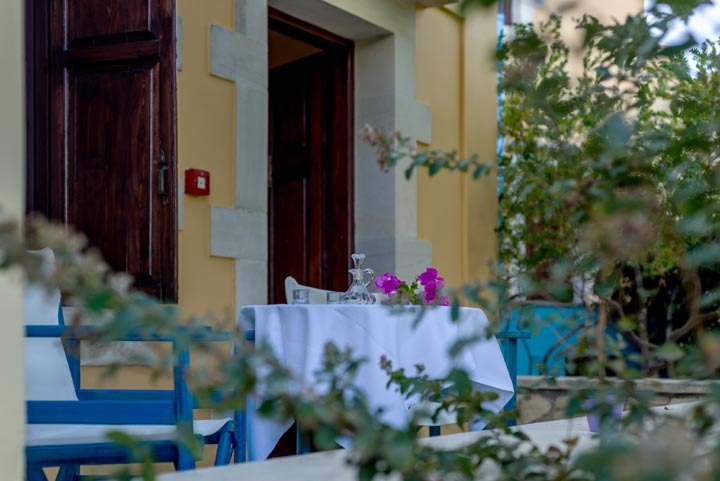 Chania of Crete... special and unique! 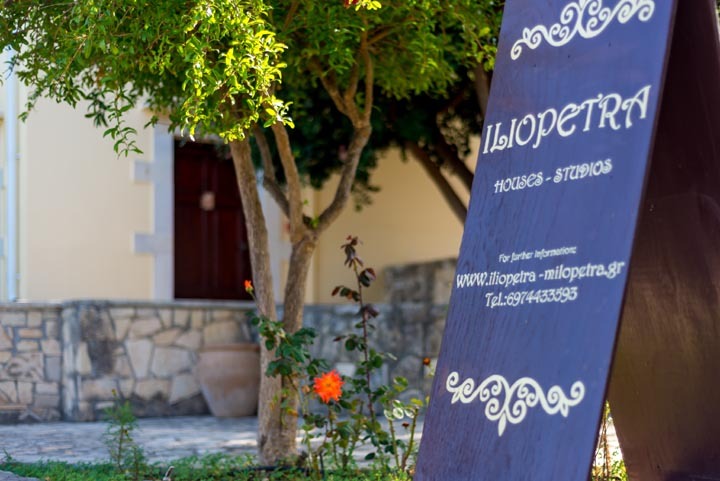 Iliopetra is built of local stone, with passion, love and great respect for environment, within the peaceful nature and the colors and scents that are made up by the flowers and the trees which surround it. 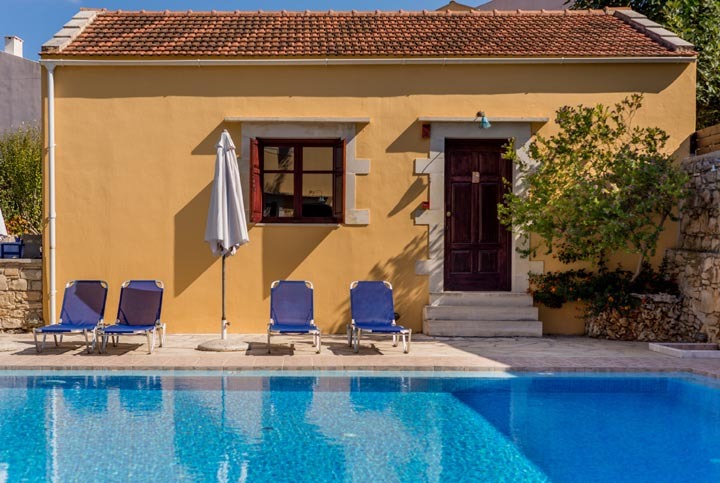 Iliopetra has studios for 1 - 3 persons and maisonettes for 1 - 4 pesons with a fully equipped kitchen and bathroom. 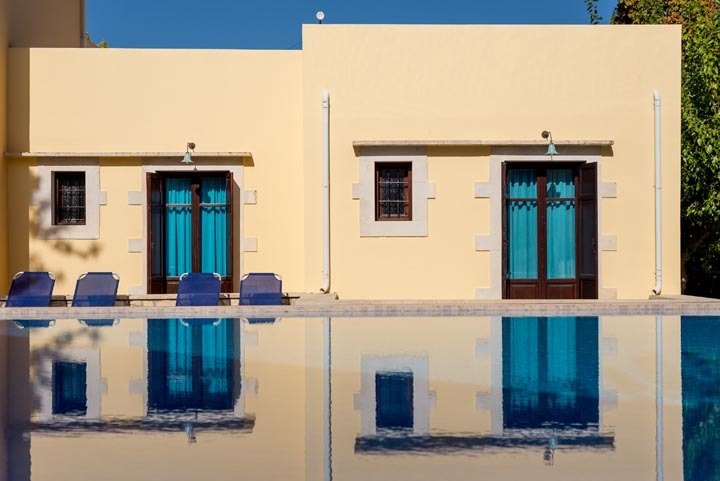 All rooms are cosy and follow the local tradition in combination with the modern comforts. In the common-use areas there is air conditioning, central heating, washing machine, toys, books and pcs. At the reception is available fax machine, PC and printer for your needs. It must be noted that the cleaning of apartments 2 times per week. 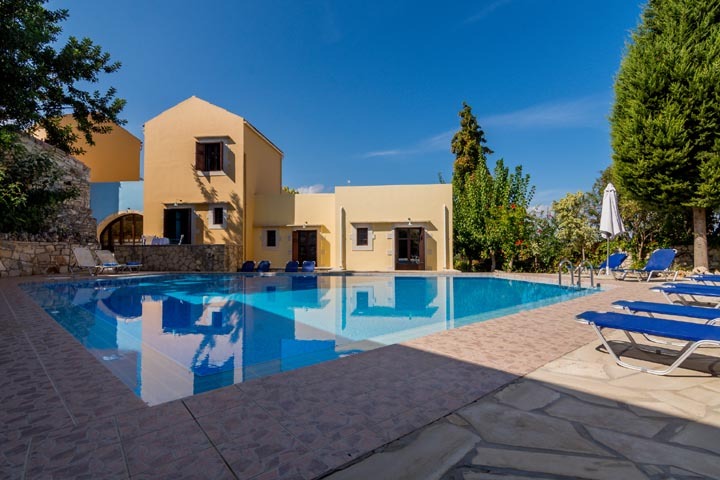 Douliana is a small traditional village of Apokoronas municipality, 22 km east of Chania. 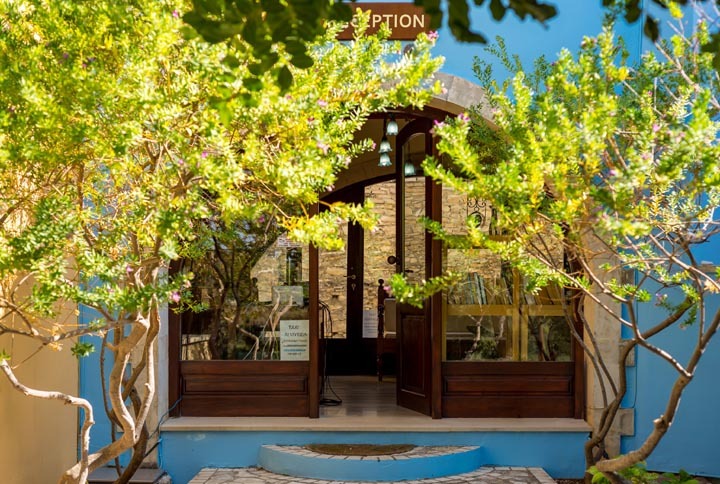 In the traditional village of Douliana, you will find two churches - monuments of the 19th century, a picturesque cafe on the village square, two traditional taverns with distinctive local recipes made by local products and a mini-market. In the village, just a few yards from the square, a path leads to the natural trail to St. John, a church built inside a cave. But if you follow the road from Iliopetra downwards, you'll reach - in 2 km - to the beautiful beach of Kera. 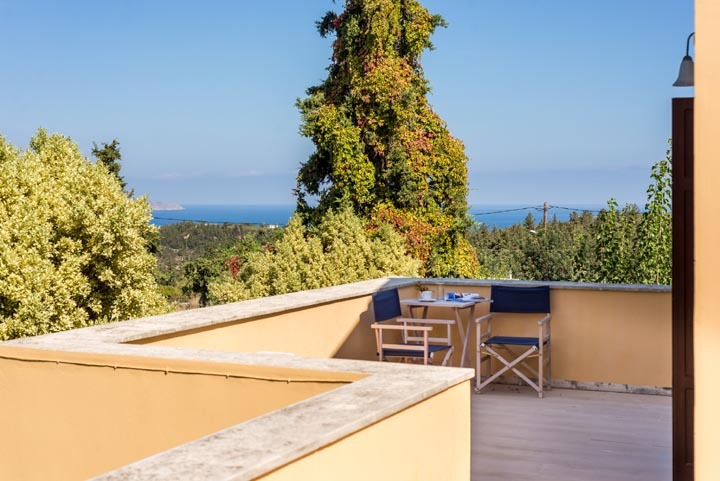 The houses of Iliopetra - Milopetra are open throughout the year.